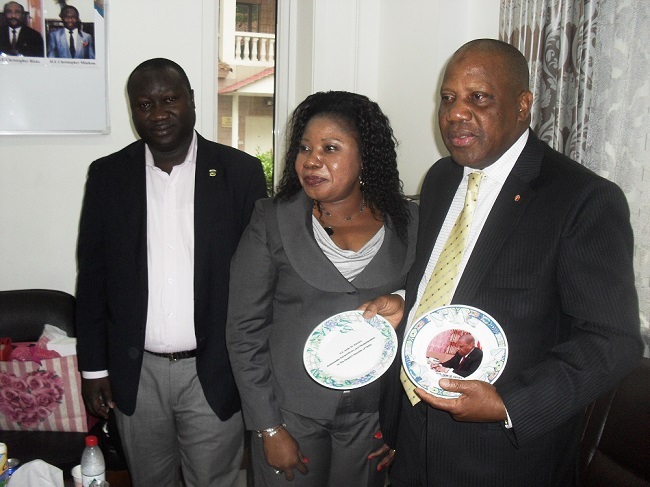 The Liberian mission accredited near Beijing, China, has recounted with admiration the heroic services that Ambassador Jarjar Kamara dedicated to Liberians and Liberia’s interest during his tour of duty. Speaking recently at a farewell reception for Amb. Kamara, the Charge d’ Affairs at the Liberian Embassy in Beijing Jimmy Gordon Barchue described the two years of service of the towering diplomat as pioneering and productive towards consolidating the already flourishing diplomatic ties between Monrovia and Beijing. Barchue asserted that the welfare of Liberians across varying sectors of the Chinese society, along with Liberia’s economic diplomacy paradigm focused prominently on the agenda of the mission. 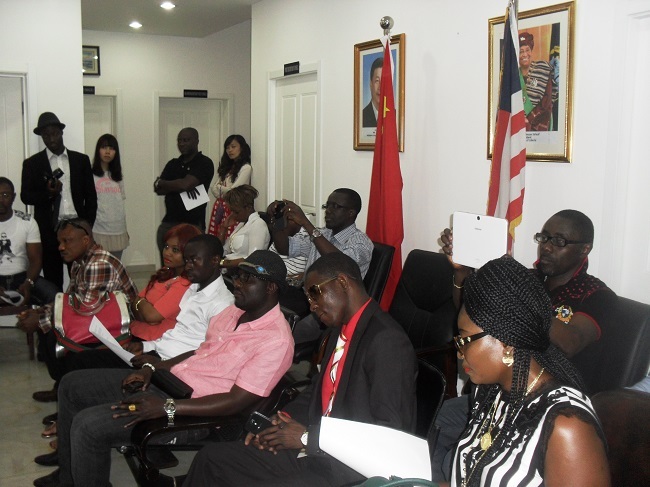 He noted that the outpouring of gratitude and deep emotions from the Liberian Community, students and the embassy staff were reflective of the keen interest and diligent representation of Liberians and Liberia’s interest in China, executed by the embassy. He noted that the plight of Liberian residents in Beijing, students’ issues, along with advancing the promising economic prospects in Liberia were also at the heart of the representation he made at every stage of his service in the People’s Republic of China. He reminded the team at the Beijing mission, currently headed by Charge d’ affairs Barchue, who he referred to as a wonderful officer, to maintained the path of unity in purpose as they strive to collectively safguard the interest of Liberia and its citizens in China, admonishing him to work cooperatively as he has done in the past, with the new ambassador Dudley Mackinley Thomas, whenever he arrives at post.